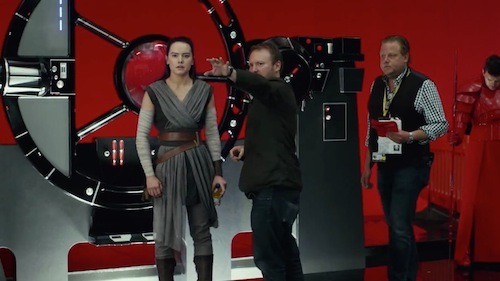 Star Wars: The Last Jedi isn't in theatres until next month, but director Rian Johnson is already hard at work on a new trilogy for Disney. It's been a turbulent time for the franchise in the wake of Rogue One reshoots and directors departing from Star Wars movies. Most recently JJ Abrams, who successfully rebooted Star Wars with The Force Awakens, has replaced Colin Trevorrow on Episode IX. So, this is a mission statement from the Mouse House and its belief in Rian Johnson. The new Star Wars trilogy will be separate from the Skywalker saga. Are you looking forward to a new trilogy? What stories would you like to see? Let me know in the comments below.